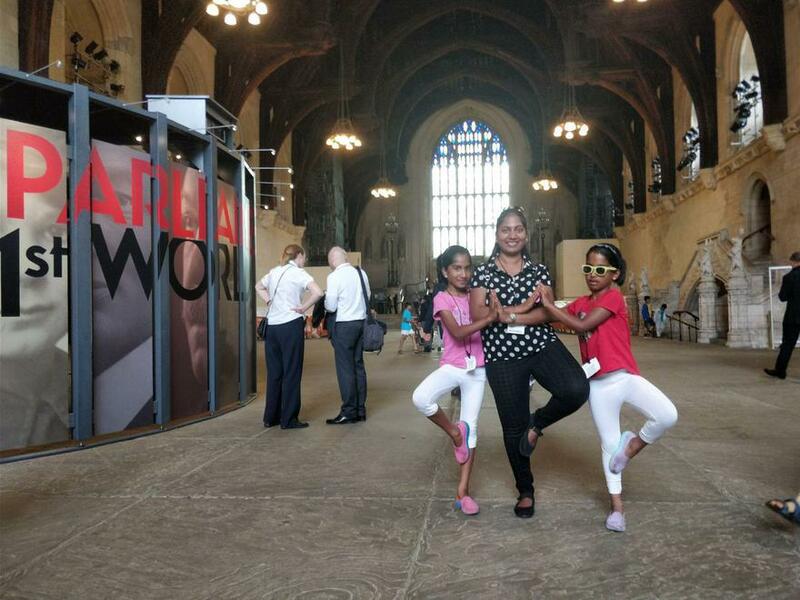 'Our kids demonstrated yoga at House of Parliament ( Westminister ) yesterday , explaining the benefits of yoga and spreading awareness among kids. It was opportunity for our kids Preeti , Priyanka & Kiranjot Yr 2.2 to be part of it . 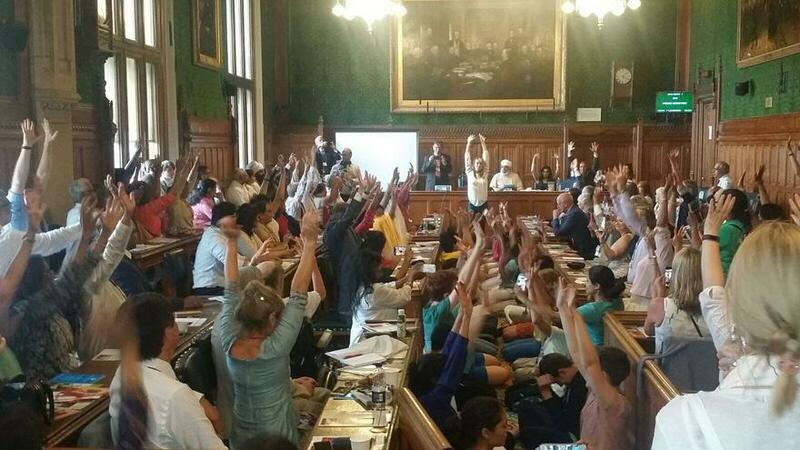 Yesterday at Parliament the message from these kids was to encourage schools to have yoga into their syllabus and also fund some programma for mentally ill kids and also for hospitals. Ministers , The high commission of India and also other professions from UK were among the people present yesterday . Originally this event was scheduled to happen on International Yoga day . But it was rescheduled to yesterday due to Queen's Speech in Parliament in regards to recent London fire tragedy . I would like to take this opportunity to Thank you our school for supporting us .